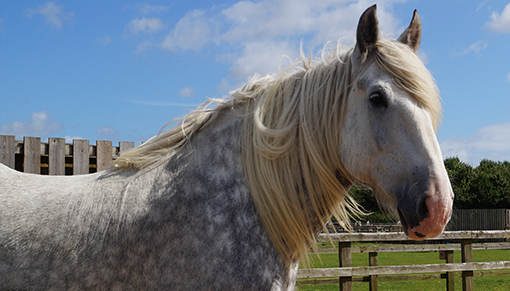 We're truly sad to have to announce that retired Adoption Star horse Major passed away on 22nd January 2019. 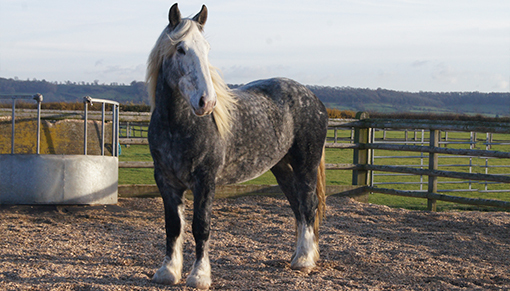 Major, a stunning Shire Percheron cross, had lived at our Oxhill visitor centre in Warwickshire since 2013 after arriving at Redwings a year earlier with his mum Duchess and companion Fusilier. 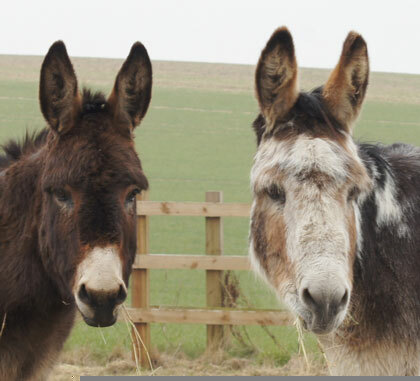 Sadly, the rare breeds country park where they lived had closed down and finding a suitable home for all three of them was very difficult, so we were delighted to be able to help. This beautiful boy, who at an impressive 17.3 hands high was the tallest horse in the entire Sanctuary(! ), was a real gentle giant and an incredibly popular member of our Adoption Scheme. Unfortunately, Major was retired as an Adoption Star in August 2017 due to persistent lameness in his front feet and worsening ataxia (a lack of coordination of his limbs). He was also diagnosed with degenerative joint disease, which we were able to manage over the last 18 months with both medication and remedial farriery to help support his feet. However, despite the best efforts of our vets and farriers to keep him comfortable, his condition recently took a downturn and we had to make the heart-breaking decision to put him to sleep to ensure he did not suffer. If you adopt Major, you will receive a letter explain what will happen next. We will move your adoption to another Adoption Star automatically, but if there is another horse or donkey at Redwings that you would like to choose, please let our team know by calling 01508 481000 or emailing info@redwings.co.uk. 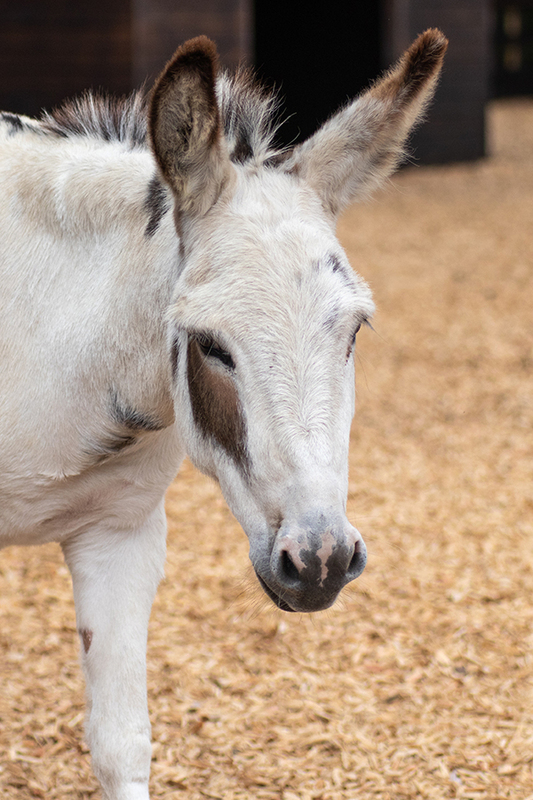 We know Major will be incredibly missed by his carers, supporters and visitors alike. A memorial fund has been set up in his name if you would like to make a donation in tribute to this lovely chap. For more information, please call 01508 481000 or make a donation by clicking here. RIP Major, we will never forget you.